Maré Hieronimus is a Brooklyn-based interdisciplinary dance artist, performer and teacher whose work weaves together her interests in movement, light, sound, the visual language, and perceptual awareness. Drawing from her interests in memory, mythology, sensory perception, embodiment, and the interface between body and landscape, she creates ritually based performance using the shifting field of the body as the point of origin. The Body Archive is the umbrella and platform for her teaching work and movement investigations, which is a synthesis of her studies in dance, improvisation, somatic based practices, Yoga, Ayurvedic & Vedic Philosophy, and shamanism. Committed to the practice of movement as a healing art form, through her classes she facilitates an experience of the subtler aspects of yoga, the innate wisdom of the dancing body, and our interconnectedness to the cosmos. As an interdisciplinary dance artist, she works across media, including in video, photography, voice, as well as sound scoring, all towards the creation of her body-based work. Creating both as a solo performer, and collaborating with artists of different disciplines, she investigates the nature of "body as field" through which forces of sound, light, thought, memory, space and time are passing. She is also interested in the creation of environments that take the form of site-situated, durational, and multi-sensory performance. Her work makes space for the unseen and invisible, in which she seeks alternate modes of sensory perception and states of being. 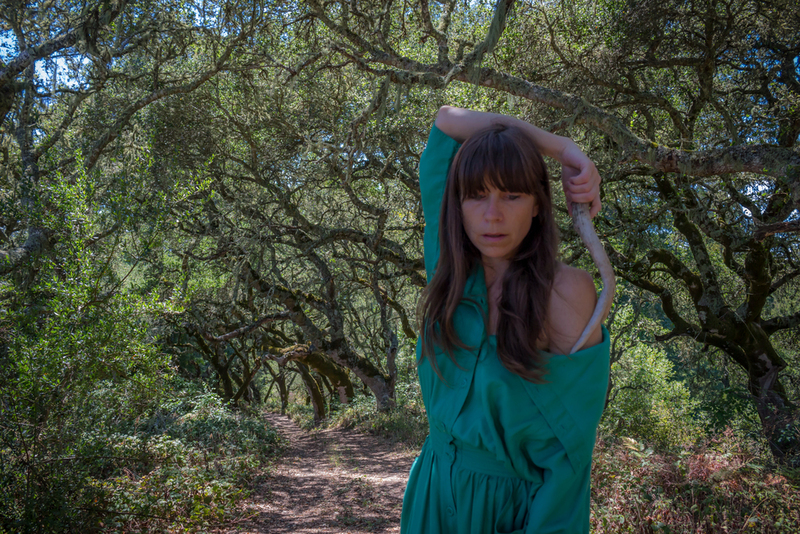 Through the formation of moving visual environments in both traditional and nontraditional performance locations, dance films, and still photography, she is interested in facilitating the opportunity for art, ritual, healing, and every day life to mingle and overlap. This process invites alternate grounds of reality and ways of being, seeing, and experiencing. Through both her teaching and creative work, she is interested in generating atmospheres which allow the participants to shift out of the day-to-day reality which we usually inhabit, and into a liminal space that opens a multi-dimensional reality, inclusive of heightened states of awareness, understanding, and empathy, both towards each other, and to our natural earth environment. Her improvisational and choreographic performance environments have been presented both indoor and outdoor, in proscenium, gallery and site-specific settings. Working in NYC since 2005, she has been presented at locations and venues including the 42nd street/NYC corridor through the chashama Summer Performance Series, wild project through the CURRENT SESSIONS, HERE ARTS through The New Dance Alliance, Brooklyn Bridge Park Pier One Granite Steps through The DUMBO Site-Specific Dance Festival, Brooklyn Arts Exchange, Dixon Place, MonkeyTown, White Wave Rising Festival, Stuyvesant Cove Park through Solar One Powered Festival, The 92nd Street Y, Dance Conversations @ The Flea, The Reverb Festival, The American Dance Guild Festivals, Long Island University, and Les Petit Versailles Gardens on the lower east side. Her work has been presented regionally and elsewhere at Dance Place (Washington DC), The Goose Route Dance Festival (West Virginia), The Wassaic Project Arts Festival (Wassaic, NY), Stevenson University (Maryland), Washington College (Maryland), AS220 (Rhode Island), The Midwest Regional Alternative Dance Festival (Michigan), Cultivate Contemporary Dance Festival (New Hampshire) and PERFORMATICA Dance Festival (Cholula, Mexico). 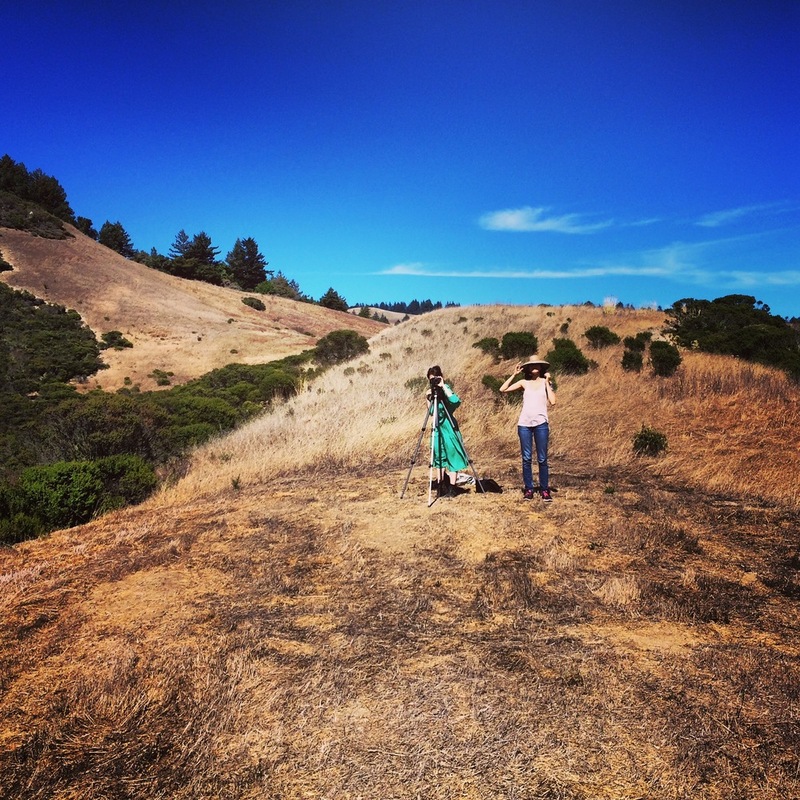 She is the recipient of a 2016 Playa Summer Lake Artist Fellowship (OR), a 2015 Djerassi Artist in Residence (CA), and a 2014-2015 E|MERGE Artist in Residence at Earthdance (MA). She is also a recipient of the Individual Artist Award in Choreography through The Maryland State Arts Council, and has been a guest teaching artist at Bucknell University (Lewiston, PA), University of Maryland College Park (College Park, MD), and The Isadora Dance Festival (Krasnoyarsk, Siberia), among other locations. As a performer, she has collaborated with many experimental and cross-disciplinary artists, touring internationally to Russia, Siberia, Canada, Brazil and Mexico. Over the last several years she has worked extensively with renowned site-specific choreographer Noemie Lafrance. With Lafrance she has danced both as a live performer, as well as appearing as a featured performer in her acclaimed dance for films Eyes nose mouth, Melt, HOME and Choreography for Audience. Maré has also worked extensively with evocative multi-media dance artist Sharon Mansur/mansurdance in both live performance and dance for film roles. She has also had the pleasure of working with choreographers Deborah Riley (DC), Naoko Maeshiba (Baltimore), Maida Withers (DC), Peter Sciscioli (NYC), Cyrus Khambatta (Seattle), Daniel Burkholder (DC), Jane Jerardi (Chicago/DC), and Jen Stone (VA), among others. Maré is an Adjunct Professor in the Department of Dance at Long Island University/Brooklyn Campus, and teaches Yoga at Packer Collegiate Institute. She also holds a schedule of public classes in Brooklyn, New York, as well as touring and teaching regionally and beyond at Festivals under the umbrella The Body Archive. All of her teaching work is based upon the sacred nature of the body, and the exploration of embodied presence. Maré received her BFA in Painting from Rhode Island School of Design, and her MFA in Dance from Sarah Lawrence College. She is a Certified Movement Analyst through the Laban/Bartenieff Institute of Movement Studies, and a Certified Yoga Teacher through Integral Yoga. She is also a Certified Ayurvedic Healing Counselor through The American Institute of Vedic Studies, a Certified Yin Yoga Teacher, and is continuing her studies in shamanism with various teachers, healers, and practitioners.